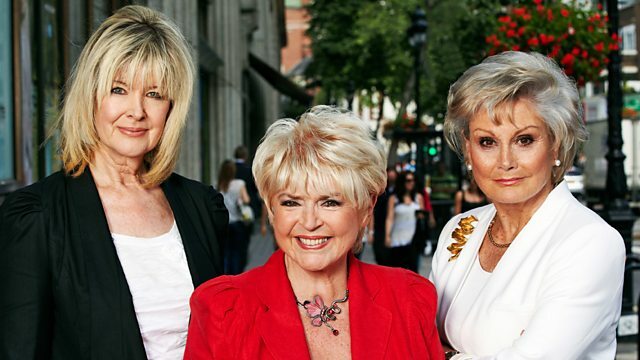 Gloria Hunniford, Angela Rippon and Julia Somerville investigate the truth about our food. They learn how much of what is served at well-known restaurants is made on the premises. Gloria Hunniford, Angela Rippon and Julia Somerville investigate the truth about our food in a series exposing everything from the secrets of the supermarkets to the reality of what is behind the labels. Among the stories on the first programme: How much of what is served at the best-known restaurants on the high street is made on the premises, and how much is simply bought in and reheated? And the team is on the road with the inspectors battling to ensure that food described as local has not actually come from the other side of the world. Plus how free trials of diet pills can result in you losing a lot more money than weight, and why wholemeal bread is not always made in quite the way you might expect.